Summary (from the website): Africa. The cradle of civilization. 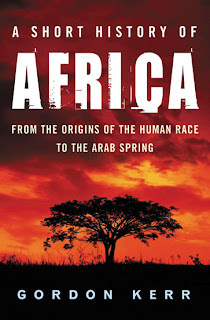 From the dawn of human time in prehistoric AFrica right through the so-called "Arab Spring" of 2011, Gordon Kerr offers a comprehensive introduction to the sprawling history of this enormous continent. He begins with the origins of the human race and the development of stone age technology, through ancient and medieval times and the significance of the Arab presence, the Muslim states and the trans-Saharan trade. Kerr continues with the rise and fall of nation states and kingdoms prior to the arrival of Europeans, Ghana, the Kingdoms of the Forest and SAvanna, Yoruba, Oyo, Benin, Asante, Luba, Lunda, Lozi, and many others, on to the beginning of the slave trade, and the European conquest and colonization of sub-Saharan Africa, the "Scramble for Africa." Finally moving onto the often bitter struggle for independence from that period of colonization and exploitation, Kerr concludes with an assessment of Africa in the 21st century. Review: I was a history teacher before becoming a Teacher Librarian so much of the content of this book was familiar to me. That said, I learned a ton from reading this book. Be prepared, it is chalk full of facts, dates, names, and history; it isn't a memoir or a story. If you know that going in you'll find this book interesting as it shows the development of the African continent. The history of Africa (currently consisting of 54 nations). That's a lot to take on, but Kerr has done it well. He discusses the main movements, trying to cover as much of the geography as possible, but there is definitely more information on Egypt, east Africa and the South Africa. Other regions are not ignored, just not covered as fully. But, this is a "short" history of Africa so he picked the right stuff to include. 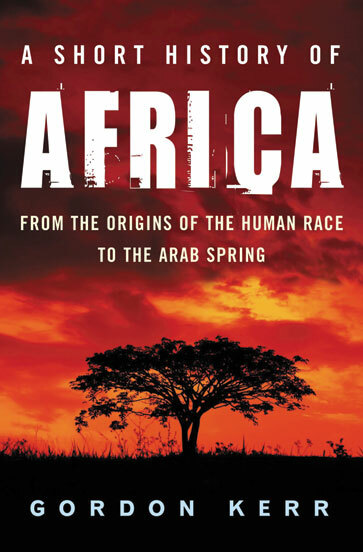 If you are looking to learn about the history of the African continent, how Islam spread its way from Arabia, the forming of early civilization, and how these nations fared under the European invasion, then you will enjoy this book. 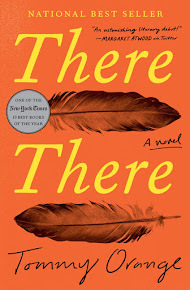 I think it's a good starting place because then the reader can choose what was most interesting and find other books on those subjects to go deeper into the topics.